At Back Breakers, we don’t cut corners – you’ll get quality workmanship and a job that is done right for a fair price. 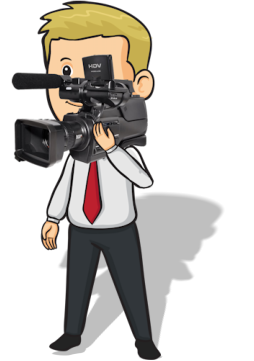 We stay in frequent contact with you before, during, and after your job is complete. We’ll leave your yard looking great after every job is finished! 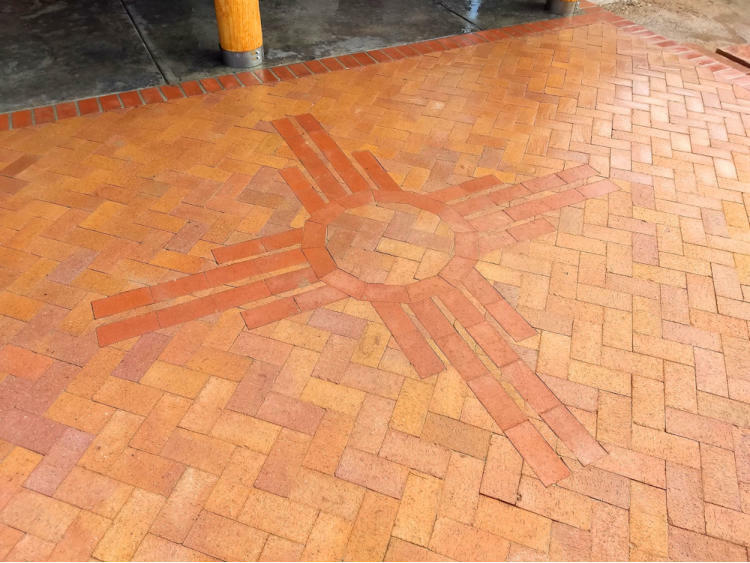 In addition, we are known for practical artistry in our landscaping that brings much of our work through referrals from past customers. Our main job in landscaping is Customer Satisfaction! 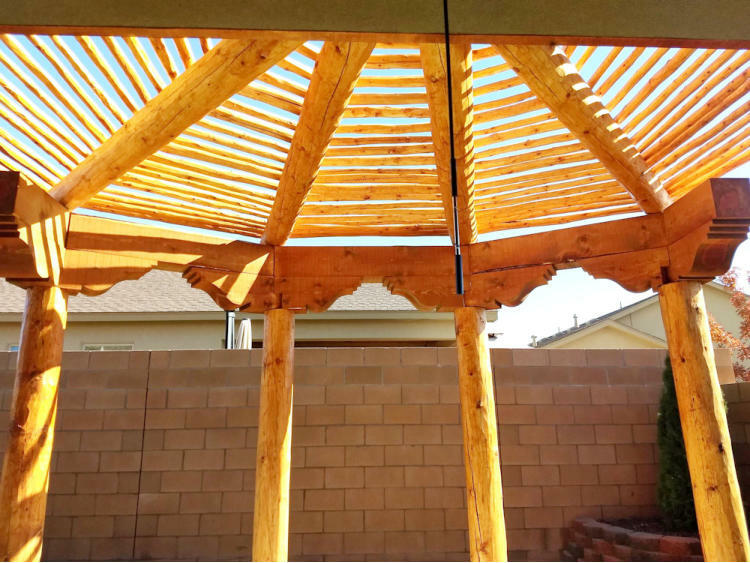 We seek to correct issues customers may have as a job progresses because it may be difficult to fully envision the job until structure starts to materialize in your yard. We’ll put in this extra effort to keep our customers happy! 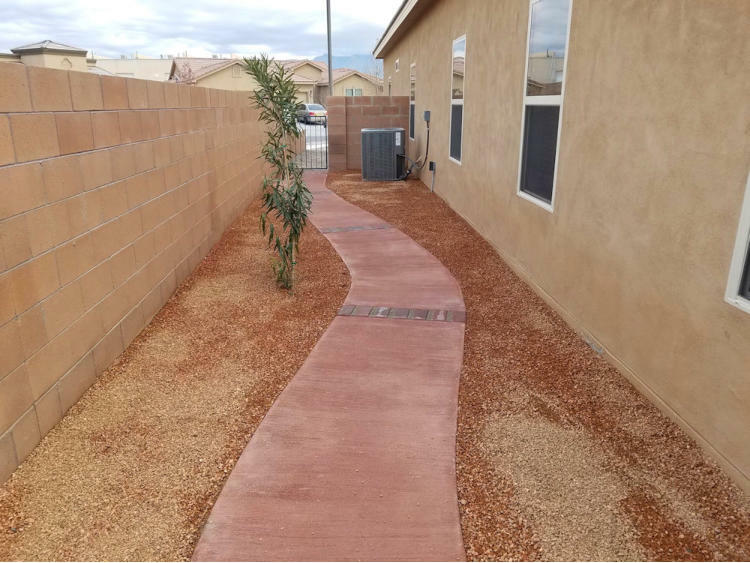 While Back Breakers is a full-service landscape and maintenance company, we have the following three specialties that have brought many referrals. You can see other landscaping work elsewhere on this website. 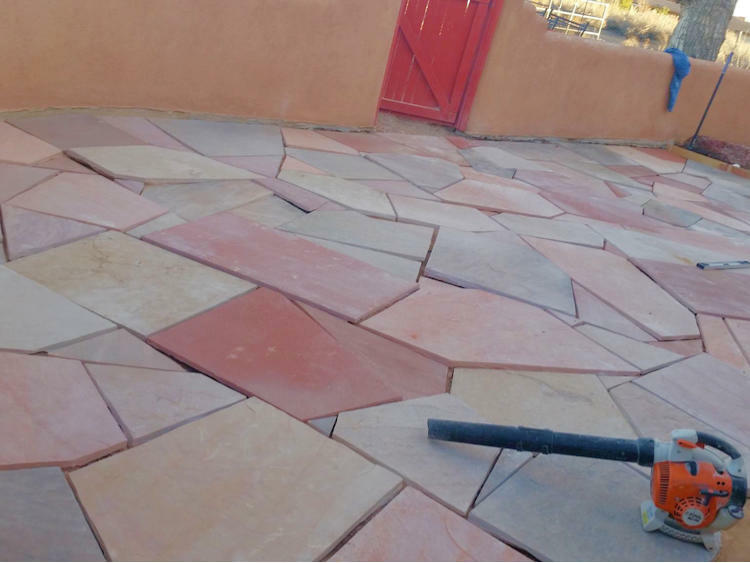 Flagstone cut with diamond blades for patios and walkways creates a unique blend of natural rock with tile appearance. Moss-Rock landscaping produces natural but classy and durable hardscape features to frame your yard. Water features with Moss Rocks extend their natural look into visual and audible appeal of waterfalls, streams, and ponds. 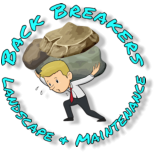 To keep your yard looking great without too much effort and to get the job done right, consider talking to Back Breakers about what we can do for you. 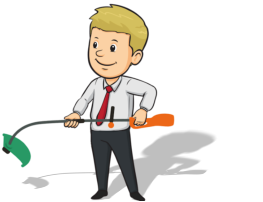 We can clean up your yard based upon our know-how and approach or take your specific direction about yard maintenance preferences. Some maintenance, such as trimming hedges and trees, need to be done in a way that will not harm the plant. We suggest weekly yard maintenance for lawn mowing and other services in the growing season with less often activity as plants become dormant. 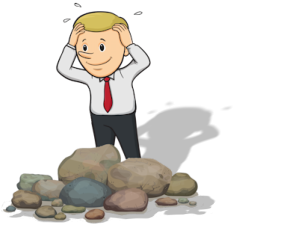 Here are some common maintenance activities and services Back Breakers can provide. 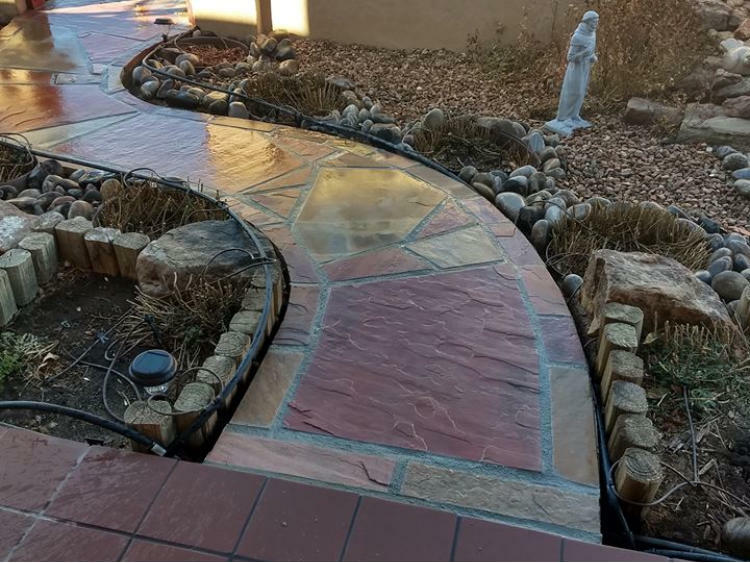 Back Breakers provides a limited set of wholesale hardscape and landscape products to other landscapers and nurseries. These products are Moss Rocks and a limited set of cactus. See the wholesale page for more information. 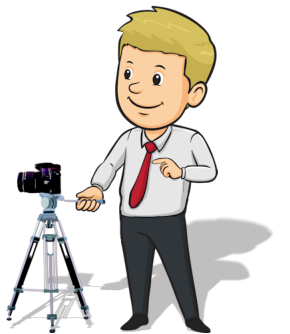 Your business wants to present well to your customers. 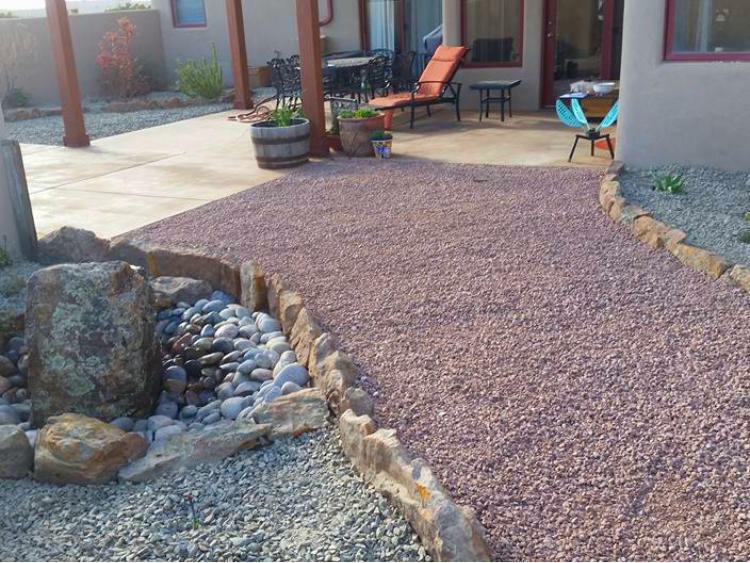 Landscaping sets a first impression for your customers and helps them feel welcome and comfortable visiting your property. 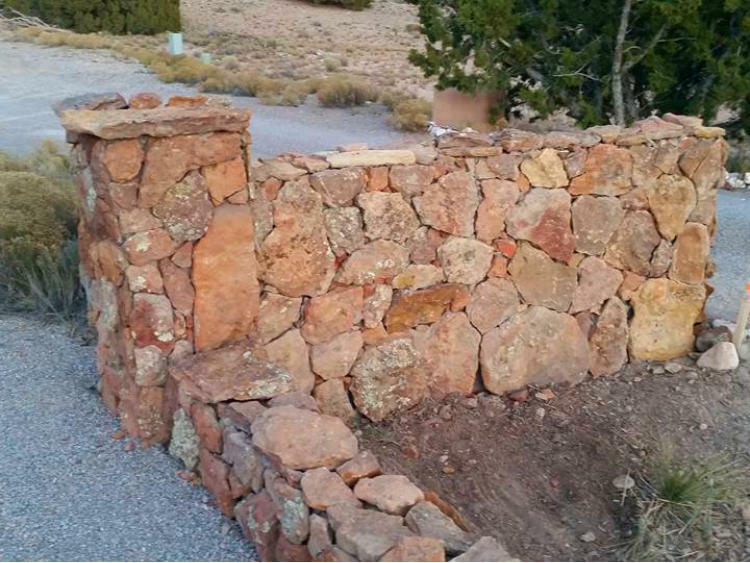 Back Breakers is an affordable option to help you with repairs, renovations, and new landscaping projects. Back Breakers will get the job done quickly and keep your property as clean as possible for the convenience of your customers! We want you to enjoy your landscaping and leave the worrying to us! Back Breakers guarantees our workmanship for one year. We’ll fit it and make it right! See the About Page for specific details.